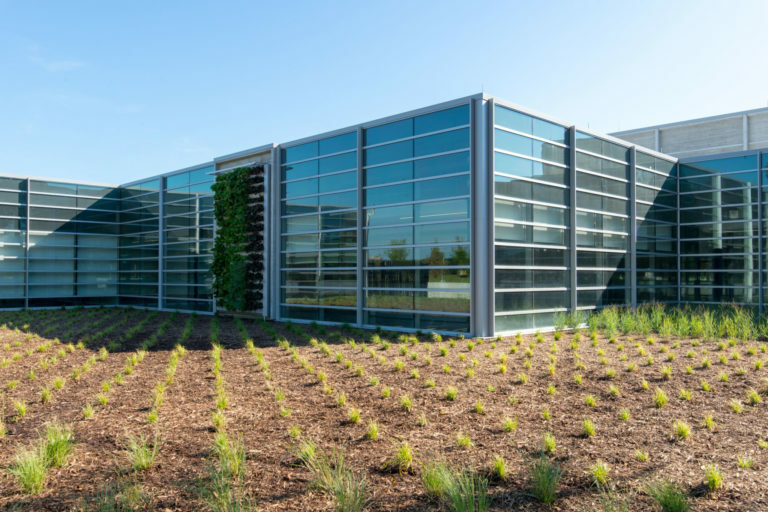 Architect partner: Kendall/Heaton Associates, Inc. 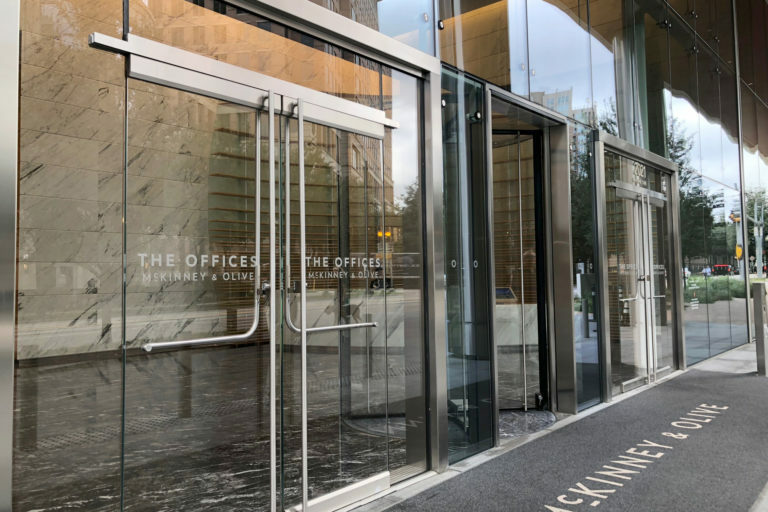 Designed by the esteemed Cesar Pelli, this bold building was planned as a premier office and retail space with a stunning interior. 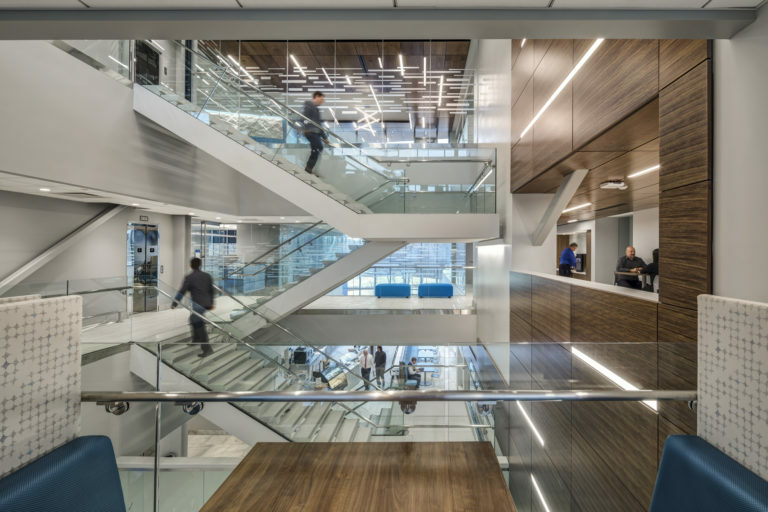 Glass + Mirror Craft was approached to provide glass and components for this futurist design while partnering with others to ensure every expectation was met. 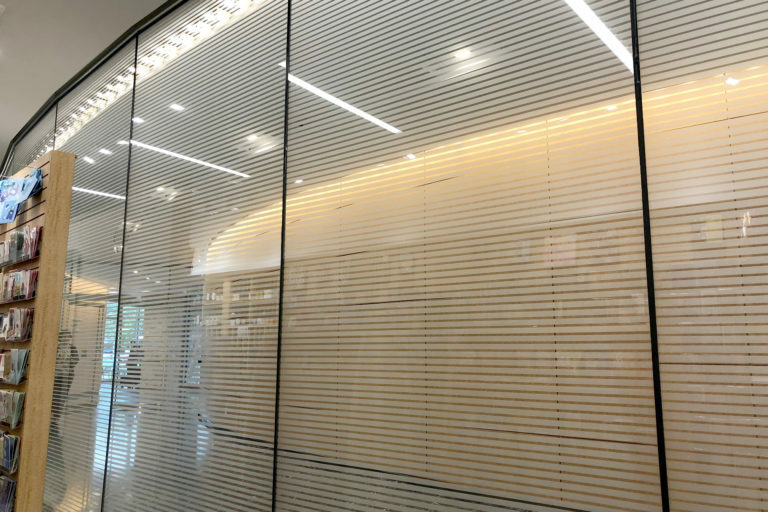 A key element was a decorative glass form in the building’s piazza, consisting of nearly a dozen panels with different densities of digital ceramic screen printed patterns applied. 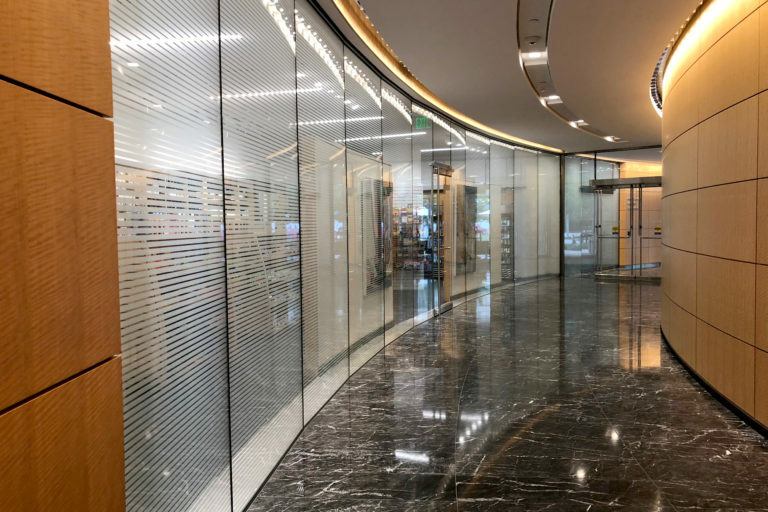 Glass + Mirror Craft developed a shop drawing to demonstrate the relationship between each panel and pattern, along with a conveniently sized custom sample that showed all these variations together. 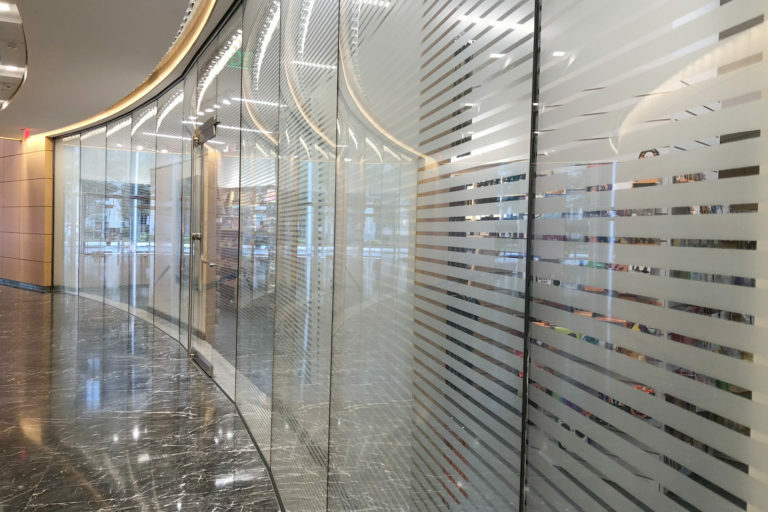 The client approved and Glass + Mirror Craft proceeded to develop the series using ¾” laminated low-iron that kept the glass nearly invisible while putting the patterns on display. 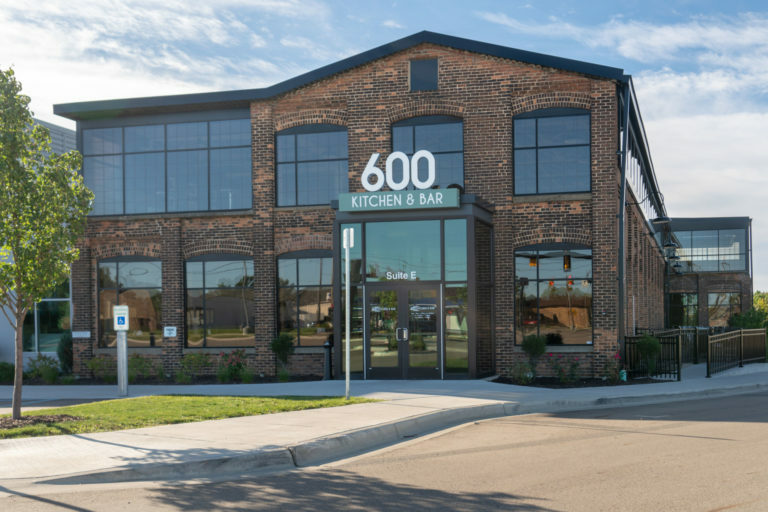 Glass + Mirror Craft also supplied all low-iron interior glass and the complete curtain wall for the commercial space, including metal components developed through Cuda Metals custom capabilities. 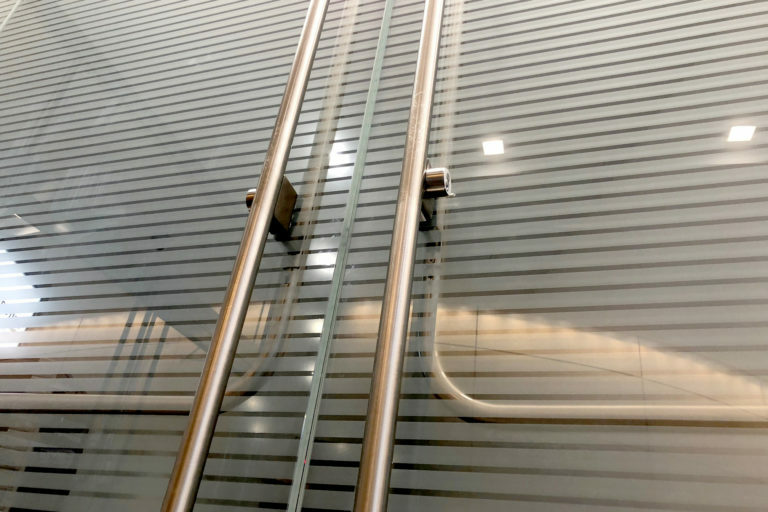 To better manage time and resources, Glass + Mirror Craft was approached to subcontract hardware for both floors: the tops and bottoms of the doors, handles, light rails and more. 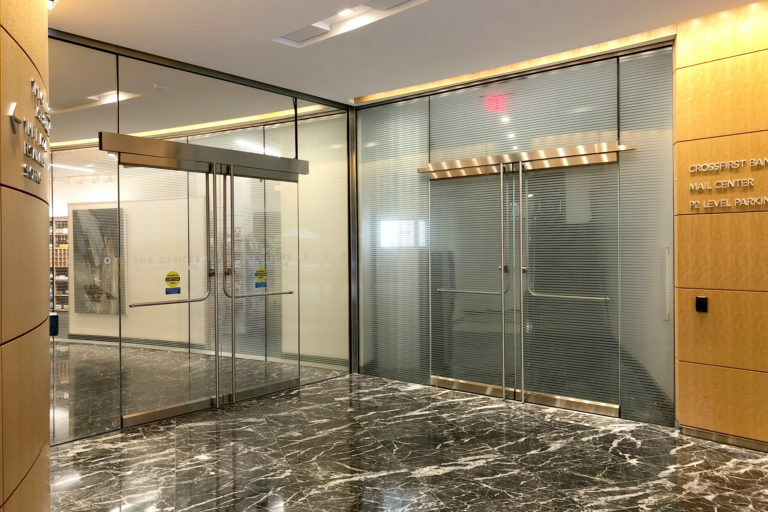 Glass + Mirror Craft coordinated all this work within the customer’s management system. 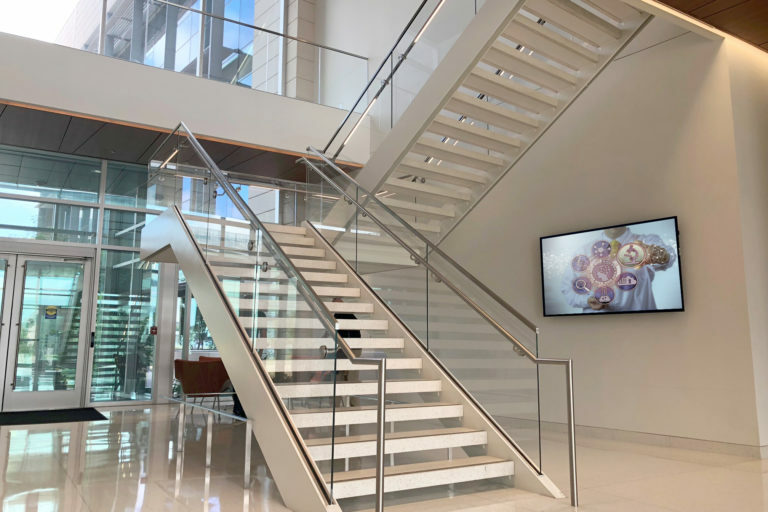 The client was pleased to receive streamlined solutions from a single source and valued the level at which Glass + Mirror Craft merged art and function to deliver on the custom design.